Not all bright ideas need to be big ideas. 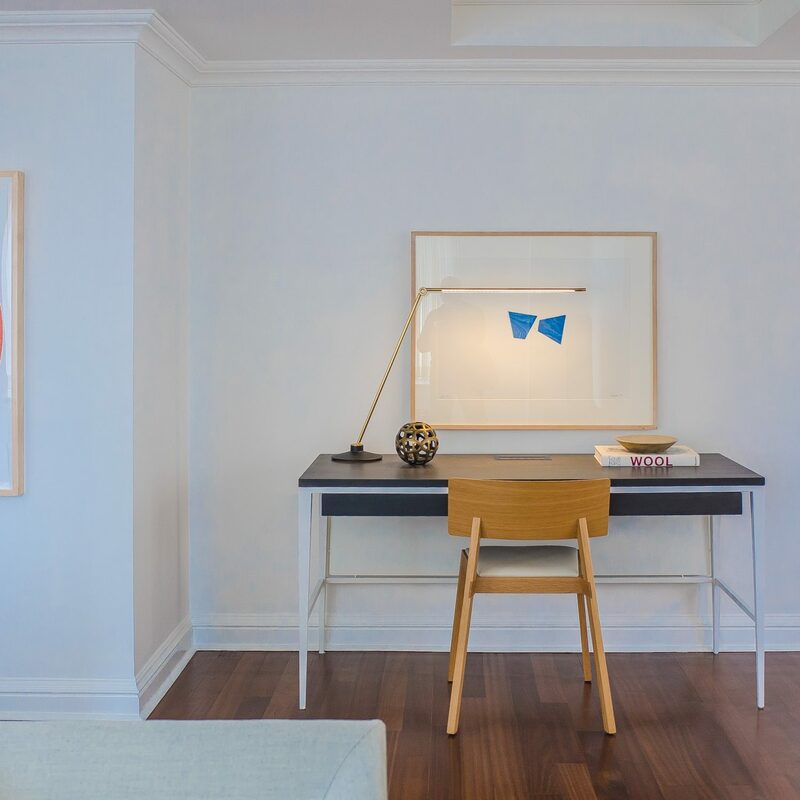 In fact, with a svelte profile that would make a supermodel jealous, our THIN desk lamp bends and stretches to deliver maximum illumination without overcrowding your space. 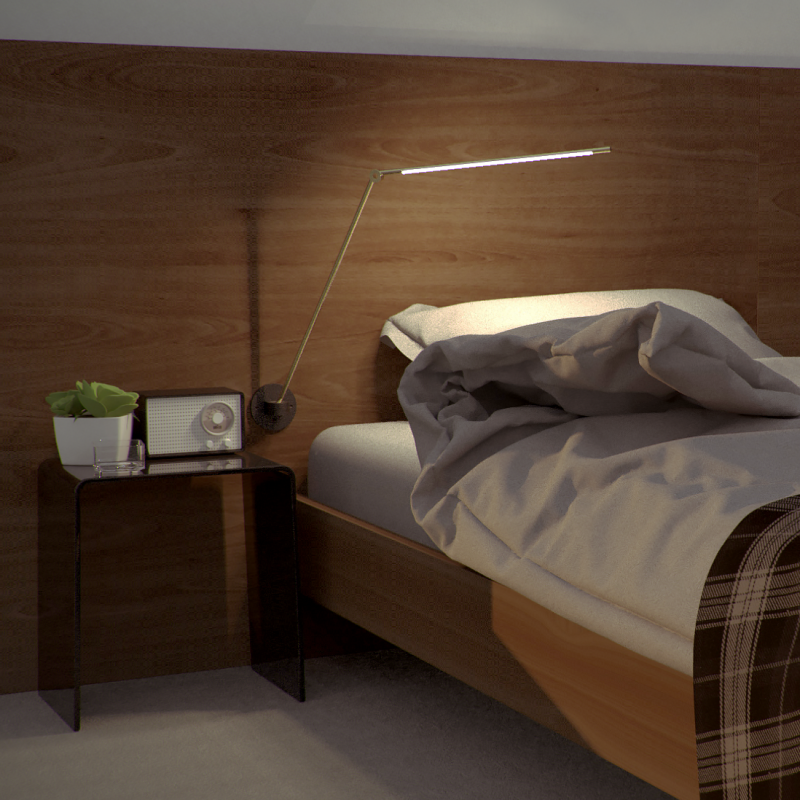 This modern day banker’s lamp also happens to be one of Interior Design magazine’s 2013 Best of the Year award finalists. Looks like bright and big ideas can coexist after all. THIN: a powerful, precision-machined LED task lamp made from hand-finished old-world materials. It’s thin profile is contemporary, while brass details and tubing combined with a cast iron base create a timeless and friendly feel. 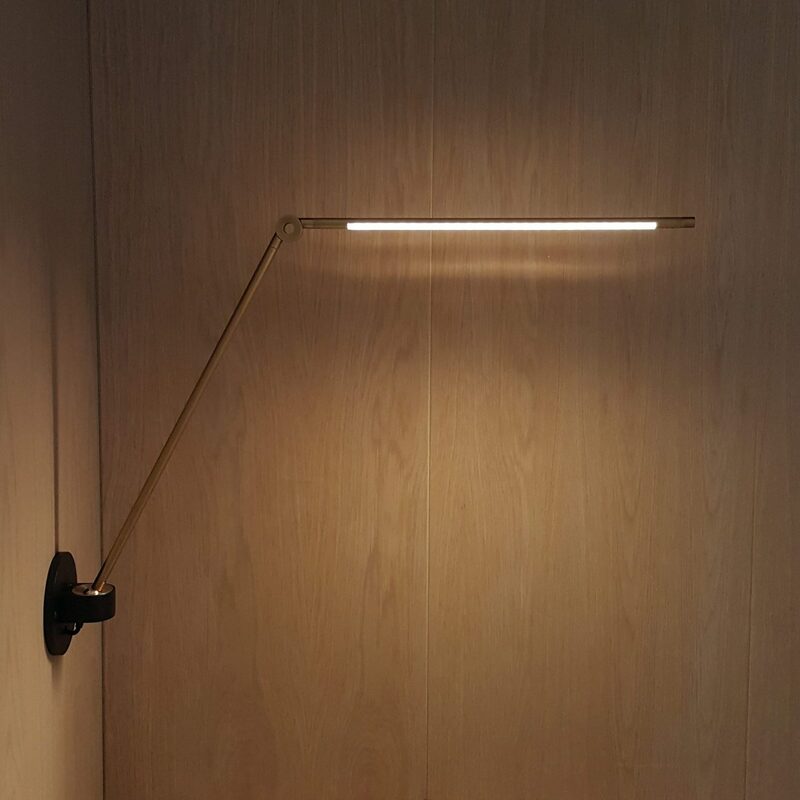 The lamp’s slender arms stretch across a work surface without taking it over, and the mounted ball joint and spring-less hinge enable 360 degree movement, while also allowing the lamp to reduce into a minimal vertical profile.